A Roll-Up Door is one constructed of Colorbond Steel and when it’s in the ‘up’ position, sits in a roll directly above your garage door opening. These doors are weather resistant and durable and able to withstand our harsh Australian climatic conditions. All of our roll-up doors are manufactured in Australia and are constructed using Bluescope Colorbond Steel. Our Sectional Doors are constructed of Colorbond Steel. 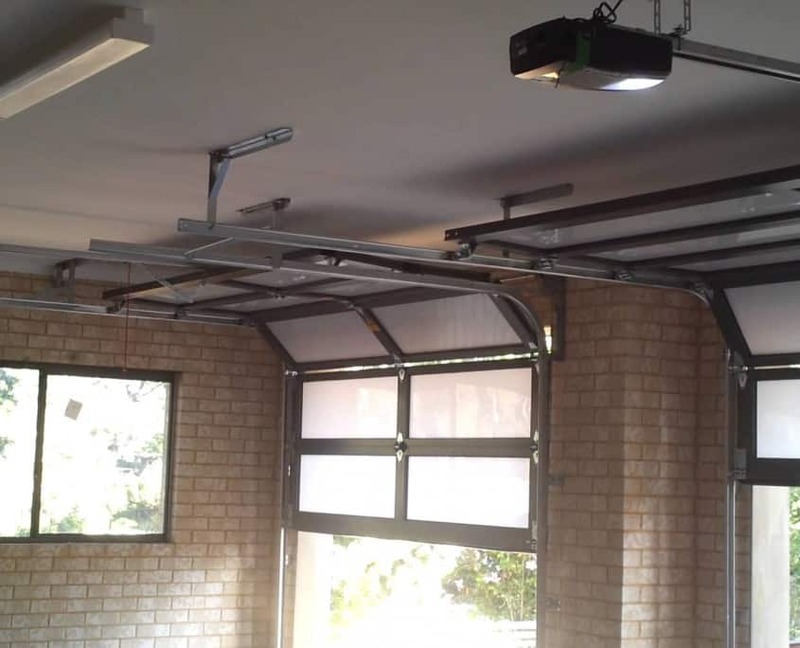 Panels sit in a track system that are raised above the ceiling of your garage door. They are weather resistant and durable, enabling the Sectional Doors to withstand our harsh Australian conditions. Our Sectional Doors are all manufactured in Australia and there is a broad range of designs and colours available … including genuine timber in Cedar and Western Red Cedar. To see the full range of colorbond colours, click here. Our photo gallery has an extensive range of roll up, sectional doors and custom doors we have installed for our clients. We install and recommend Merlin garage door openers for their power and performance to open and close your garage door. Your garage door will safely stop and reverse if obstructed going down or stops if obstructed going up. A courtesy light turns on when the door is operated to allow you to find your way. We install and recommend Merlin gate openers for their design and reliability to open and close both swing and sliding gates. With a single press of your remote control your gates open automatically allowing you to drive into the security of your property. With another press, the gates close behind you. 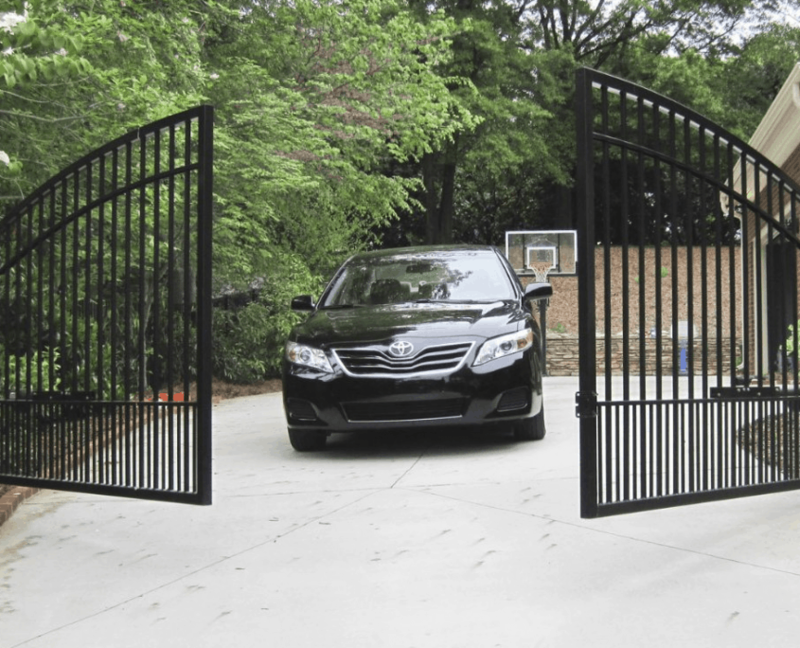 We supply and install an a range of gate openers to suit your style of gate.